Keep your your items dry with help from Seattle Sports Explorer Small Dry Bag. 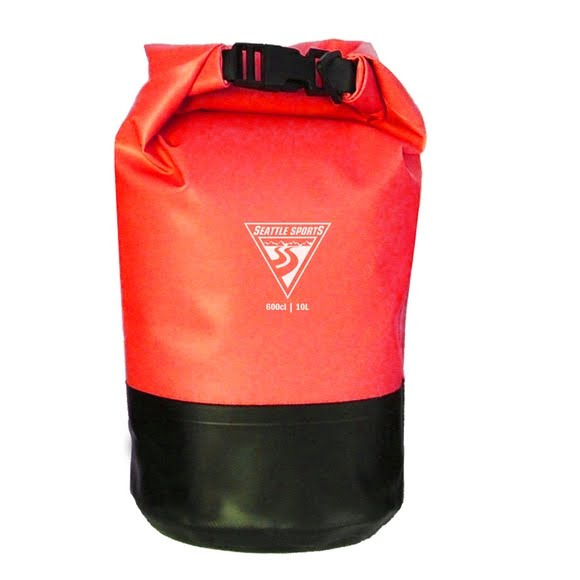 These dry bags features heavy-duty abrasion-resistant bottom as well as easy-to-load round bottom design. Measurements 15 x 7.5 in.